Frank Ocean attended the Met Gala this month and whilst he was there, he took photos for Vogue magazine. He used a Contax T3 35mm camera to capture scenes from the party. Included in his shots are A$AP Rocky kissing Gwyneth Paltrow, plus Zoë Kravitz, Gigi Hadid, Jaden Smith, and others. There’s also a photo of himself which he had put on his Tumblr. In another post, Frank wrote, “Thanks Anna [Wintour] for letting me shoot the party”. 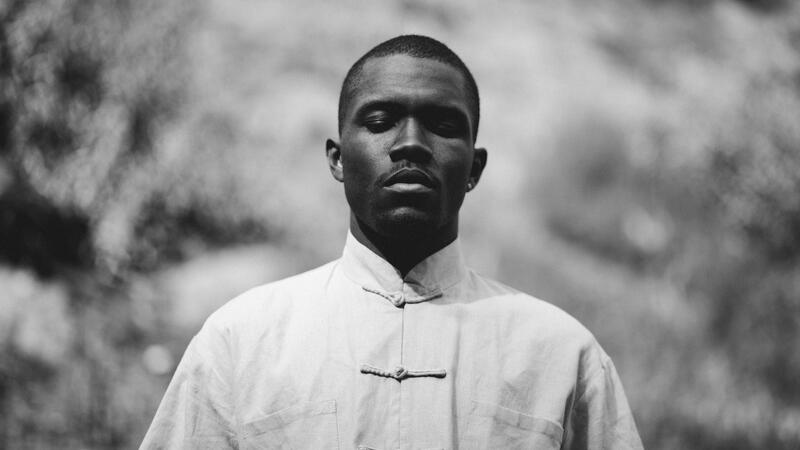 Check out Frank’s photo gallery here.